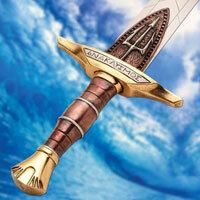 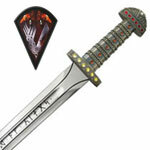 These Percy Jackson movie swords for sale are designed after the legendary sword of Percy Jackson, the Riptide. 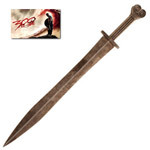 They are authentic and officially licensed versions of the real sword used in the movie Percy Jackson: Sea of Monsters. 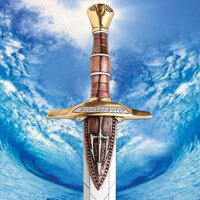 These Percy Jackson movie swords for sale are designed after the legendary sword of Percy Jackson, the Riptide. 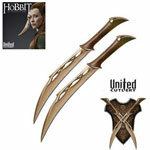 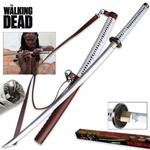 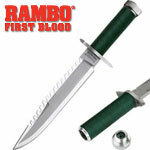 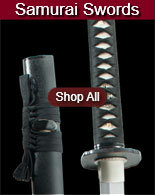 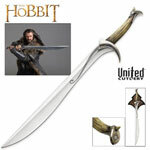 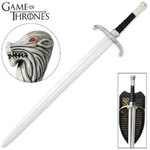 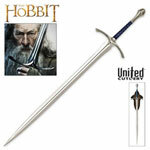 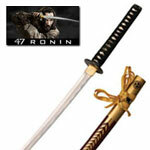 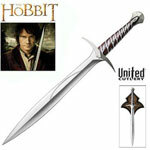 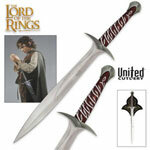 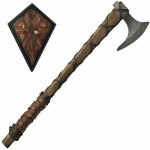 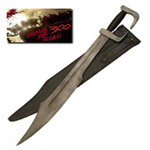 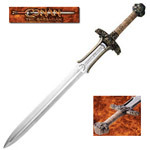 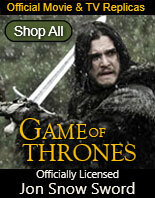 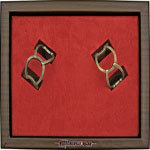 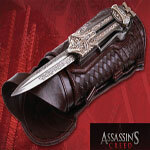 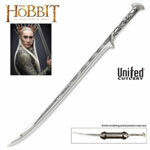 They are authentic and officially licensed versions of the real sword used in the movie and are manufactured of steel. 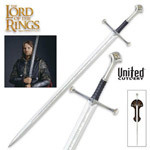 These swords measure 31 inches in all. 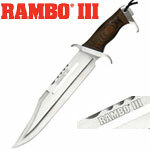 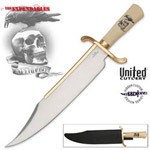 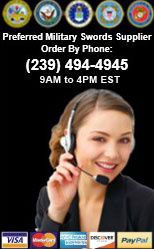 The blade is 24 inches long, 2 ½ inches wide and 3/16th inches thick. 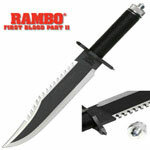 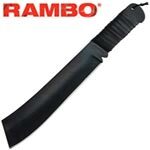 The blade is crafted of high carbon tempered steel. 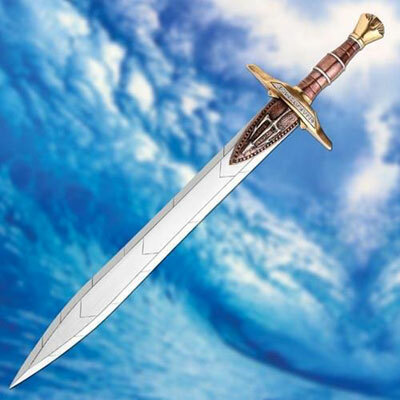 From the popular movie, Percy Jackson: Sea of Monsters, this Riptide Sword features a solid metal hilt bearing the name Anaklusmos, the Greek name of the sword. 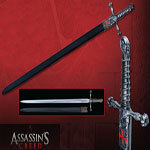 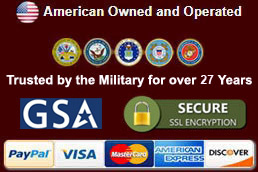 The sword also features the insignia of the famous trident of Poseidon. 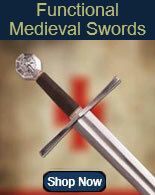 The swords weigh approximately 5 pounds and include a solid wooden display stand. 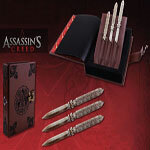 The beautifully detailed display stand features the words Percy Jackson Sea of Monsters inscribed upon it in gold colored font.